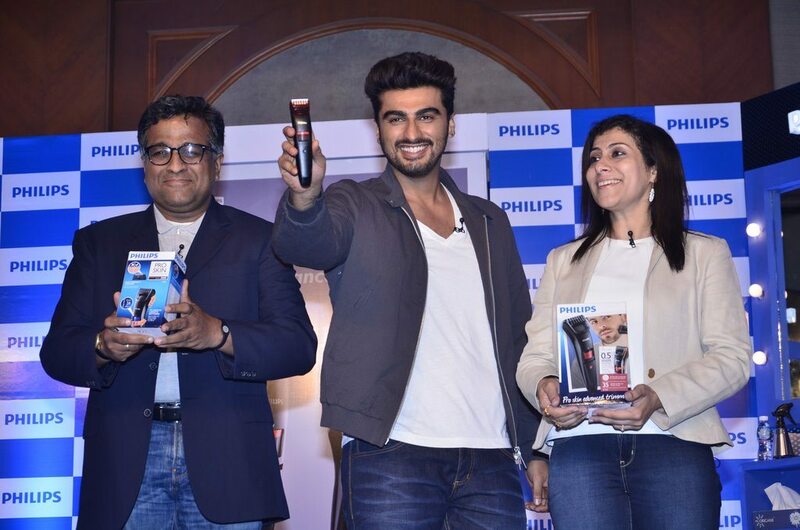 Arjun Kapoor turns into Philips India’s brand ambassador. 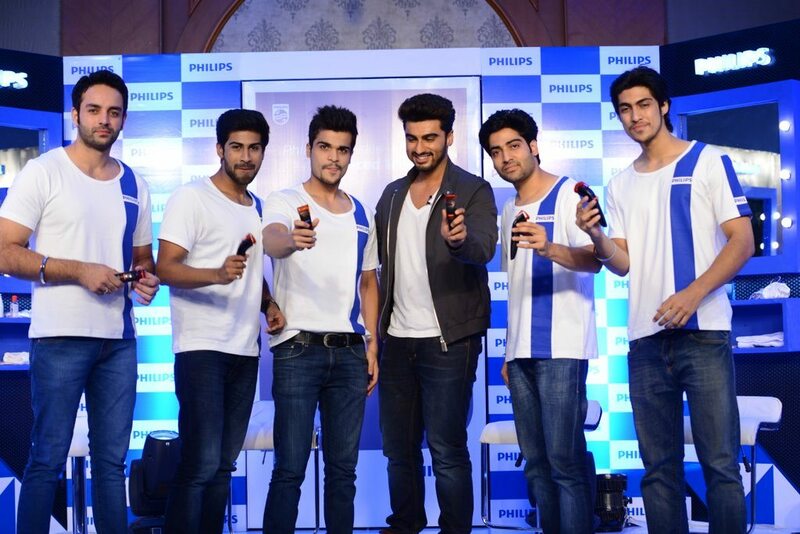 Bollywood hunk Arjun Kapoor has been roped in as the brand ambassador for Philips India’s ‘Male Grooming’ business. The line of products consists of various grooming gadgets for men such as trimmers, stylers and shavers. The mould of the Indian metrosexual man who is as meticulous as a woman when it comes to his appearance, is slowly gaining popularity in the country. Style magazines like the GQ have been cashing in on this recent trend and now, Philips India too is looking to do the same. 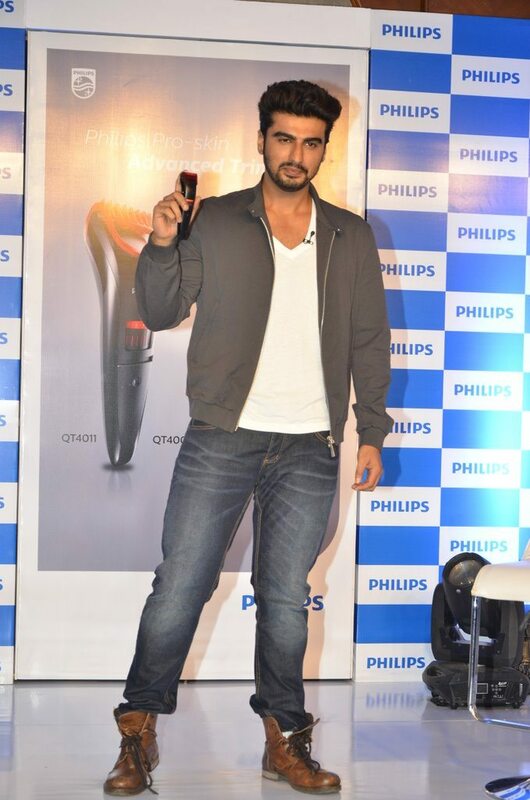 Bollywood actor Arjun Kapoor who is a hot youth style icon will work well as Philips’ brand ambassador, helping to take the style revolution that the company has started among the youth to the next level. The Bollywood actor’s hip image will play an important role in the brand’s communication across media platforms. ADA Ratnam the President of Consumer Lifestyle Philips India said that Arjun was found fit to be the brand ambassador as he personifies everything that the Philips Male Grooming stands for.